As a company, we want to do more than just sell environmental control units (ECUs). 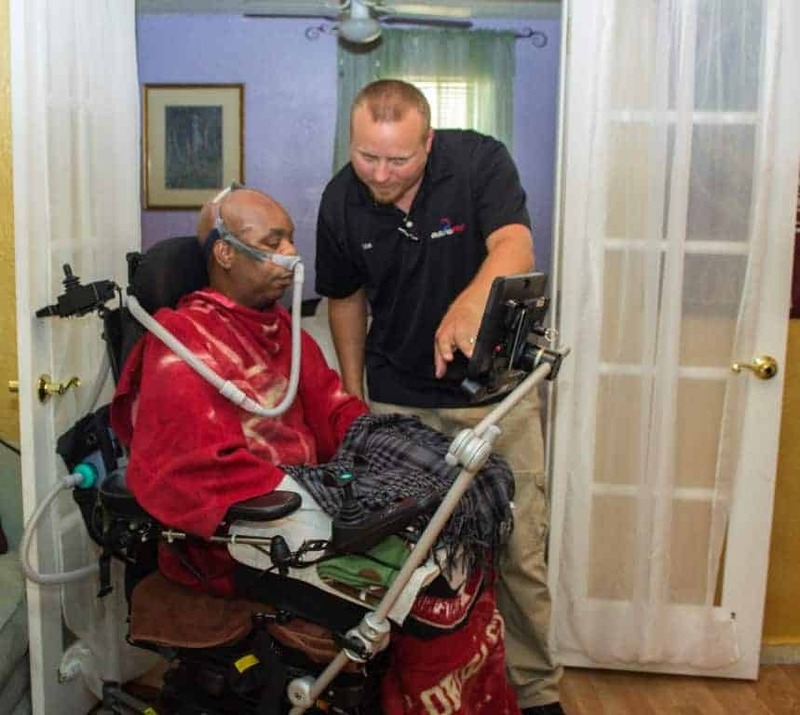 Our goal is to find ways to help each and every client achieve maximum independence and quality of life. 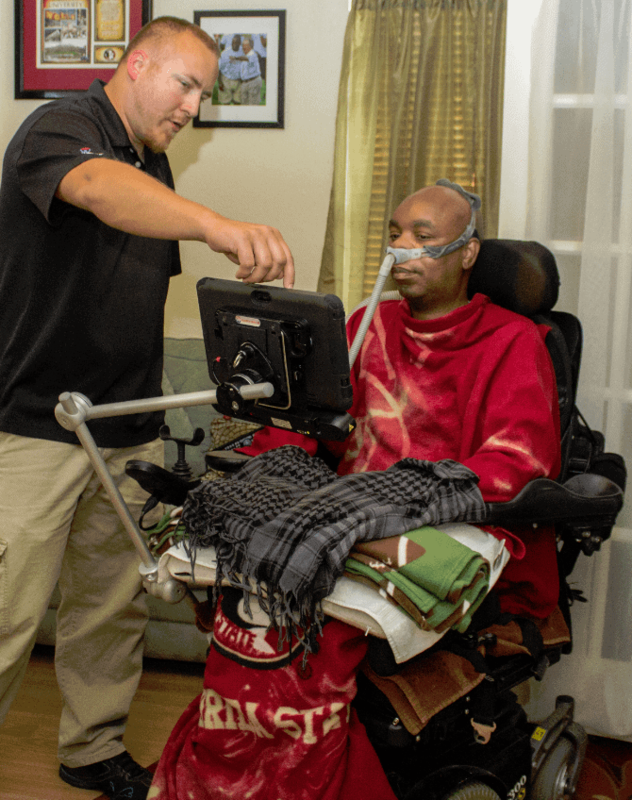 Accessibility Services, Inc. (ASI) has been installing autonoME equipment in client homes with great success since 2011. 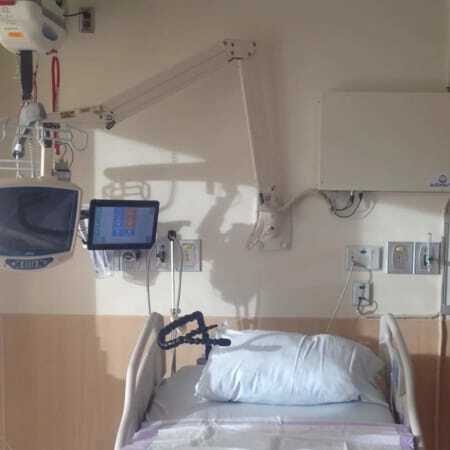 More and more autonoME units are being used in hospitals. Some clients are already familiar with them when they arrive home. This is referred to as: “Transitional Technology”. autonoME also has an integrated call alert for caregivers. 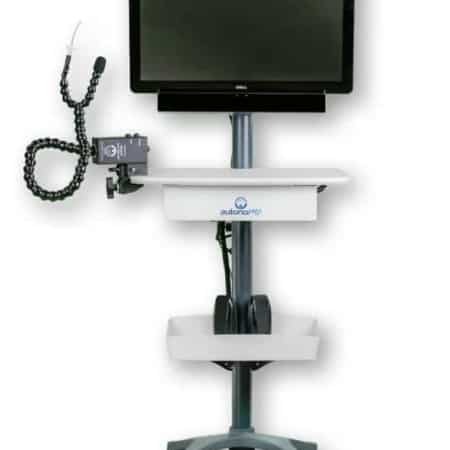 And, it is a full augmentative communication (AAC) device. NO other product on the market combines all these features as seamlessly as the autonoME. Best of all, one of our certified and trained technicians comes to your home to install and configure your autonoME. When you purchase the autonoME Residential package you get the comfort of knowing an experienced ASI technician will come to your home to install and configure your autonoME. Our technician will customize your autonoME, train you on using the system and our custom grid bundle which has been designed with environmental control in mind. 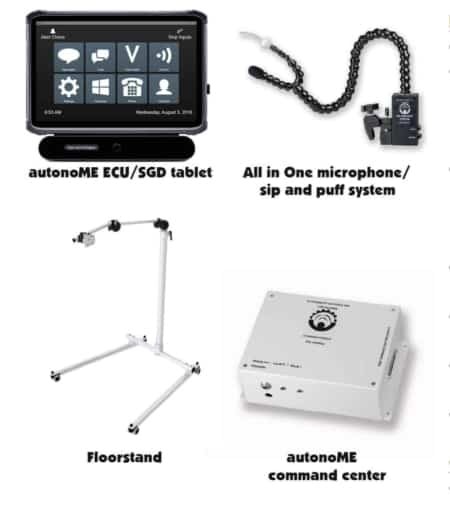 The autonoME was designed to accommodate a multitude of accessories, making the product fully customizable to your needs. Control your world through eye movement. We are an authorized retailer. The flexibility you need to outfit your home or office. We are an authorized retailer.